You want to hear more on the POWER of statutory workers compensation immunity? 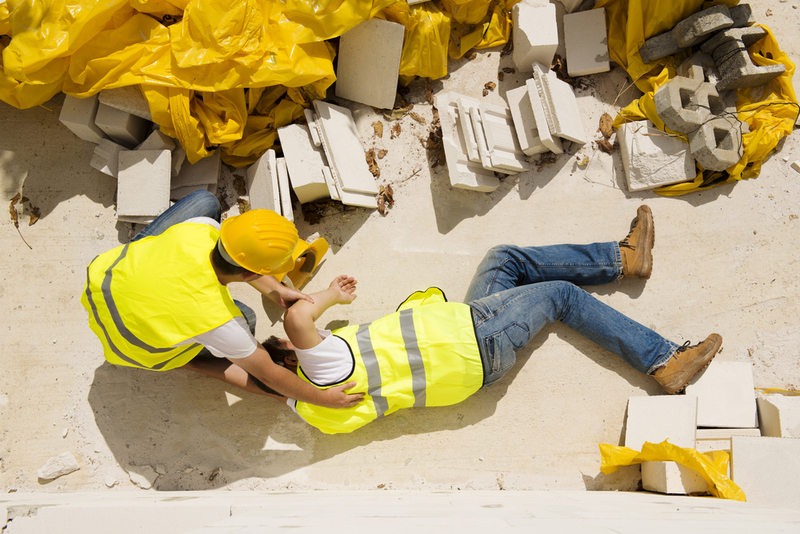 Well, here it is, because as I have mentioned in the past, workers compensation immunity is powerful reinforcing the importance for contractors to ensure the subcontractors they hire absolutely have workers compensation insurance. Likewise, subcontractors want to ensure the subcontractors they hire also have workers compensation insurance. On appeal, the Third District reversed holding that the sub-subcontractor could rely on workers compensation immunity as an affirmative defense. “[A]n initial denial of liability or [workers compensation] benefits does not automatically estop an employer from asserting workers’ compensation immunity [as an affirmative defense].” Fisk Construction, supra. This entry was posted in Insurance, safety and tagged statutory workers compensation immunity, workers compensation, workers compensation immunity, workers compensation insurance by David Adelstein. Bookmark the permalink.